These Sparkle fairy doors are designed to open inwards, that is - only fairies can open them once you have installed your door,you can use double sided tape or sticky tape to hang your Fairy Door, which are made from wood and are available in a beautiful range of color that are brought to life with non-toxic paints and then fairies can discover that you have given them a door into your world, and explore it at night while you sleep. 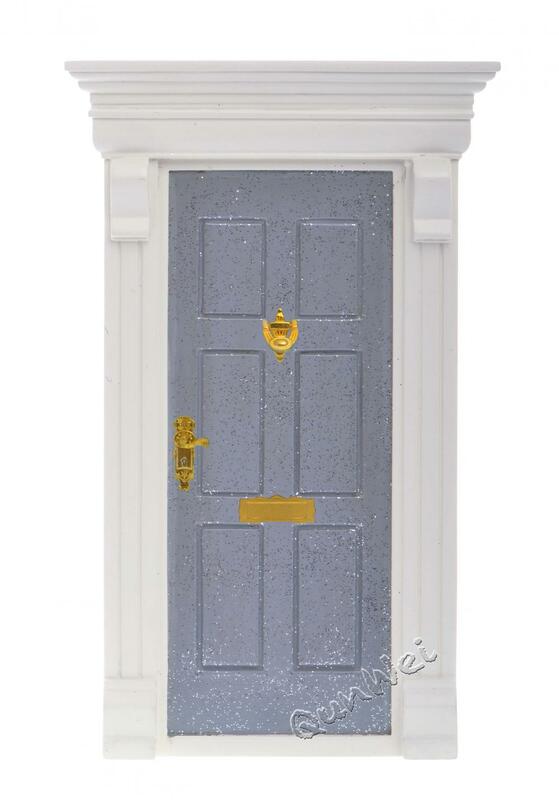 This Resin Fairy Door delight so many little people across the nation, our company can produce the most high quality, beautiful wooden fairy doors to bring magic and mystical play into your home. There are also Wooden Fairy Door,Fairy Door Kits,Fairy Door Unfinished,Fairy Door Accessories, etc. Looking for ideal Fairy Garden Elf Door Manufacturer & supplier ? We have a wide selection at great prices to help you get creative. All the Resin Elf Door are quality guaranteed. We are China Origin Factory of Sparkle Fairy Door. If you have any question, please feel free to contact us.